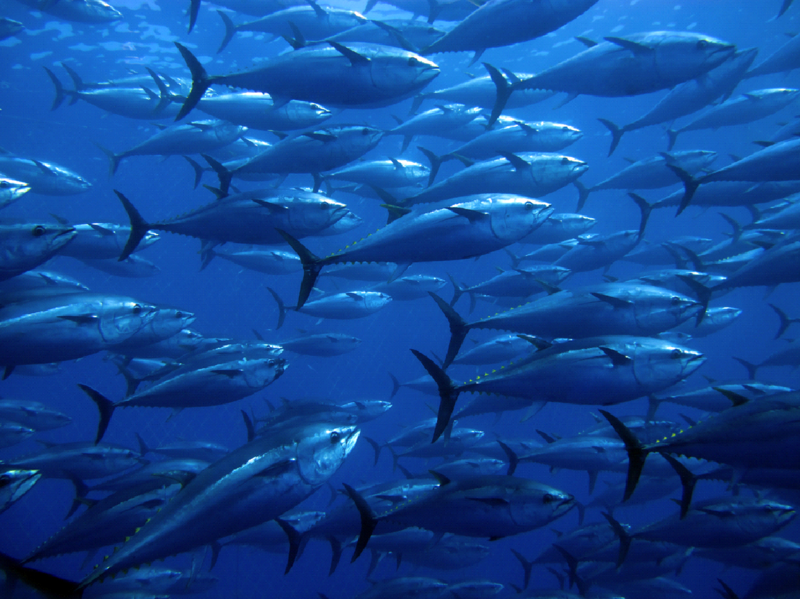 Bluefin Tuna – End of the Line? Bluefin Tuna are true giants of the seas. Heavier than a horse with the power and speed to match, they can accelerate as quickly as a car and dive to depths of more than 4,000 feet to hunt. They possess the sharpest vision of any bony fish and during the 40 years they might live, will cross the world’s widest oceans numerous times to spawn and breed. These majestic animals were once as plentiful in the oceans as the American buffalo were once on land… but just like the buffalo before them, they are being hunted to the brink of extinction. 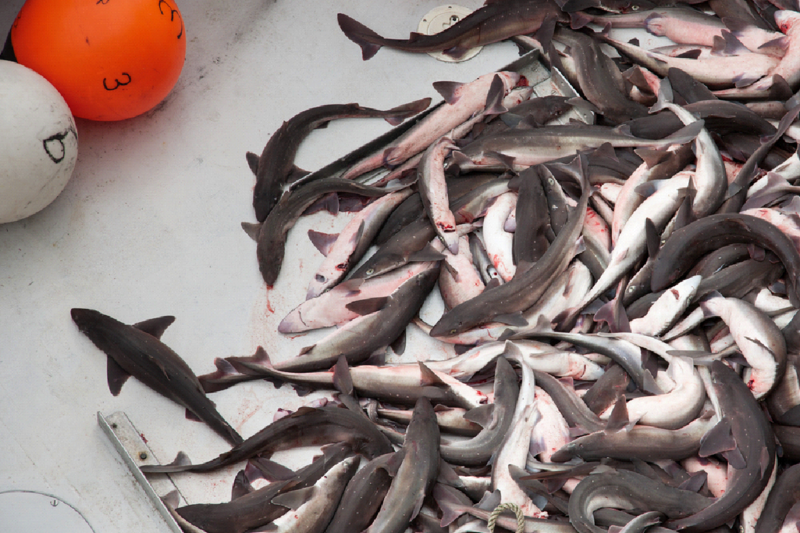 Their numbers have been reduced by almost 97% from historical highs due to decades of overfishing. If this were not worrying enough, over 97% of Pacific Bluefin now being caught are juvenile fish. At less than two years old they are too young to reproduce. 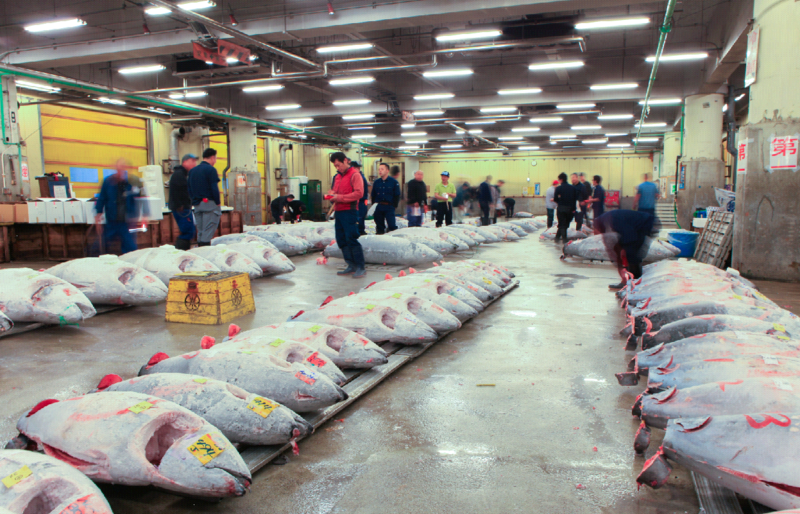 Whilst there may be little public interest or sympathy for bluefin tuna as a living entity, their flesh is more highly prized than any other fish, with one frozen carcass selling for almost $2million in 2013. As with all precious things, the rarer these gentle fish become the higher price they command, leaving little hope the onslaught against them might end soon. As well as dollars, the hunt for ‘premium Sushi’ continually spawns new advances in fishing technology. ‘Floating tuna factories’ are now able to catch, freeze and pack as much tuna in two days as some countries entire fishing fleets might take in a year. At the same time, the nets and miles of longline hooks set by these ships devastate a host of other marine victims including dolphins, whales, manta rays and seabirds, with tens of millions of sharks and tens of thousands of turtles killed every year as ‘acceptable bycatch’. Bluefin ranching is being implemented as a solution to the destruction but it is no answer for the planet’s dwindling Bluefin population. 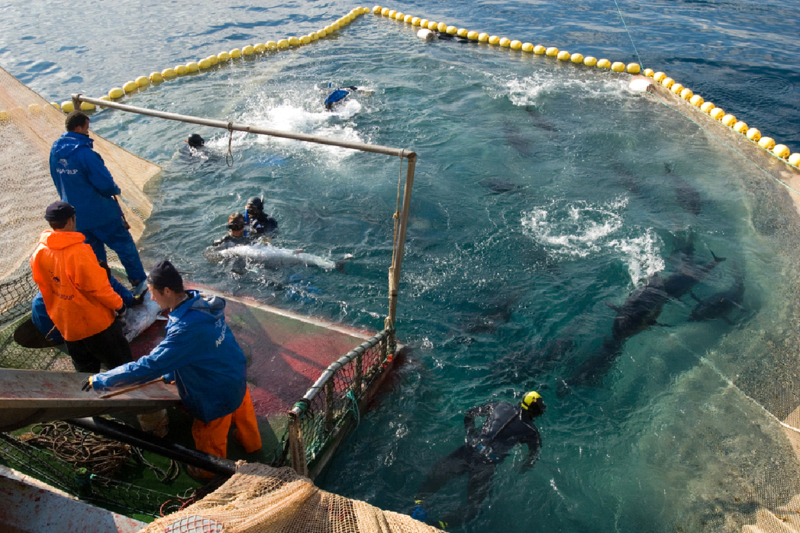 Juvenile Bluefin caught at sea are merely transported to marine holding-pens to be fattened for market, and maximum dollar. 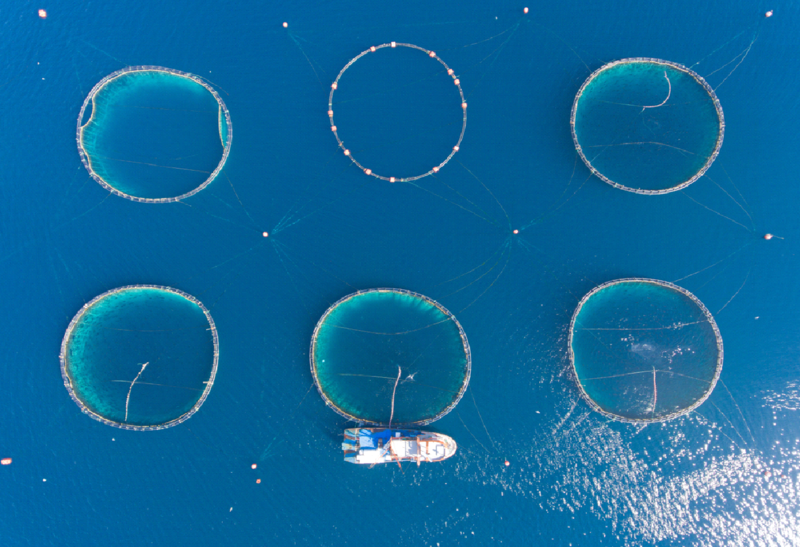 The lack of any reproduction in this ‘farming’ system further threatens the species and is wholly unsustainable, requiring thousands of kilos of smaller fish to be caught and fed to the condemned bluefin. Salvari believes the world’s bluefin tuna deserve protection and have a right to a life that is no longer threatened by industrial slaughter and extinction. If you, like us, think that the world is a better place with bluefin tuna swimming freely, and abundantly, within its seas then there are simple ways you can help bring about change. If you do eat Tuna make sure you’re not buying endangered, or unsustainably caught fish. If you see tuna in a tin, as a fillet on ice, in a sushi tray or on a menu, ask what type it is, where it came from, how it was caught and whether it’s marine friendly. If you can’t be sure it was caught responsibly and taken from healthy stocks – don’t buy it. Just by asking these questions you are starting a conversation and sharing information. The more people who know what you do the better! You are the difference! Be a champion for Bluefin Tuna; tell their story and make the ocean a better, kinder and safer place for these awe-inspiring fish. To find out more go here.